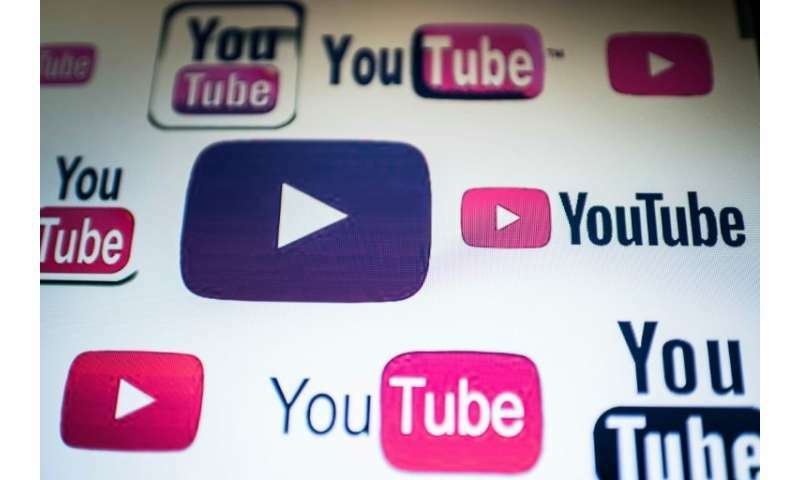 YouTube is launching a revamped, standalone streaming music service as part of an effort to step up competition against fast-growing rivals like Spotify and Apple Music. The new YouTube Music is set to launch next week in the United States, Australia, New Zealand, Mexico and South Korea, with more markets coming online soon. The move enables the Google-owned service to separate its paid, premium video plan from the music service, offering a variety of free and paid options. The free, ad-supported version of the music service will be available along with an ad-free subscription membership at $9.99 per month. The standalone music service, which will be two dollars more expensive than its current plan, includes "a reimagined mobile app and brand new desktop player" along with "thousands of playlists, the official versions of millions of songs, albums, artist radio and more." YouTube will offer the "premium" streaming music as a standalone, or in combination with its original video plan, which is being rebranded as YouTube Premium from YouTube Red. The video service, which includes shows like Karate Kid-inspired "Cobra Kai," will be priced at $11.99 and include ad-free music. The move by YouTube comes following a splashy stock market debut by Swedish-based Spotify, which claims 75 million paying subscribers and another 99 million monthly users on its free, advertising-supported tier. Apple chief executive Tim Cook said in a recent Bloomberg interview that the company has 50 million paid and trial subscribers on its music service, which launched in 2015 and does not have an equivalent free tier.